Pre-construction. To be built. 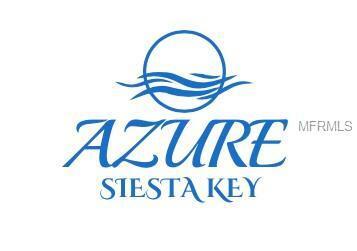 Azure Tide Unit...Capture pre-construction pricing on an ultra-luxury beach-side condominium in the exclusive Azure Siesta Key. Inhale the fresh sea air, soak up the sun and feel the sugar sand beneath your feet as you embark on more than the purchase of a vacation home or winter retreat. This is your legacy, a journey which begins by owning a piece of the island you love, an impressive residence where you can explore the beach and then cool off in your own private pool and cabana. This amazing opportunity allows for you to subsidize your investment with lucrative rental potential in excess of $150,000 annually, making it a solid financial investment for generations. 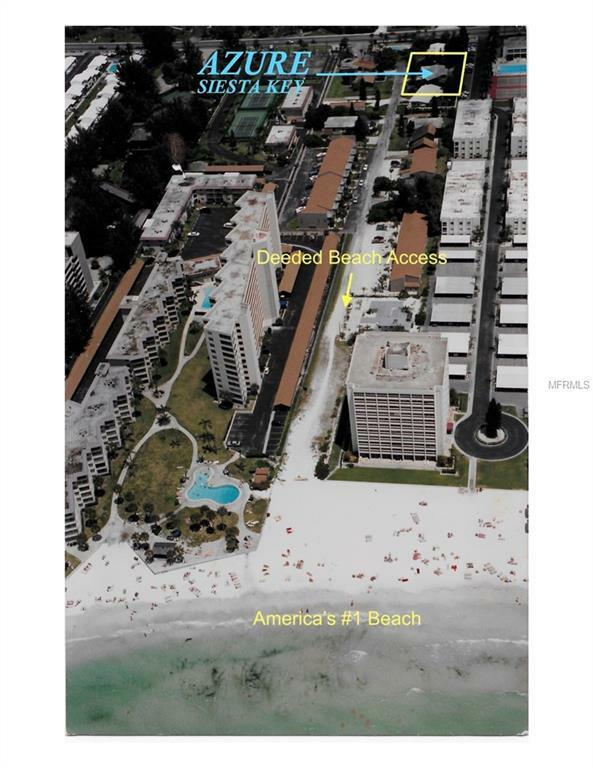 Just steps from the nations number one beach, this exclusive building offers privacy and prestige to three fortunate owners who will receive private deeded beach access. 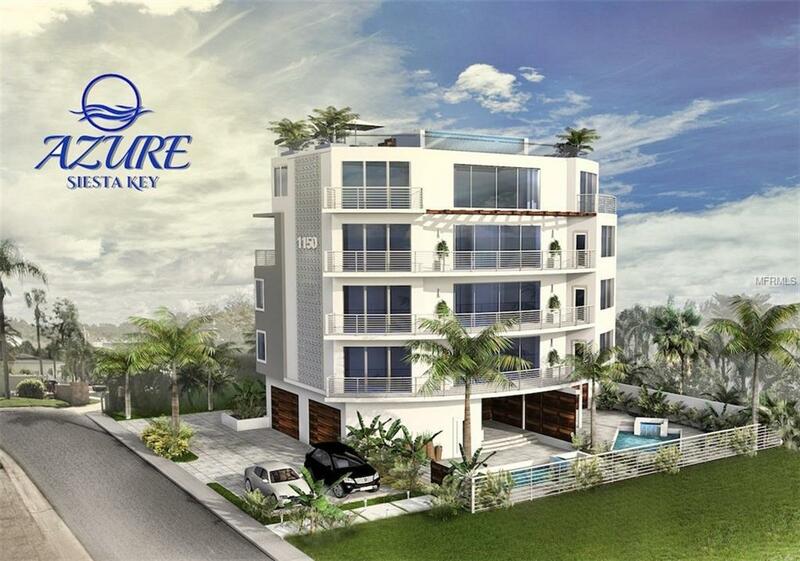 The buildings sweeping westward views of tropical sunsets are highlighted by a modern-inspired design featuring an elevator entry into your home and a spacious floor plan with a well-appointed gourmet kitchen and the finest custom-building elements and finishes available. 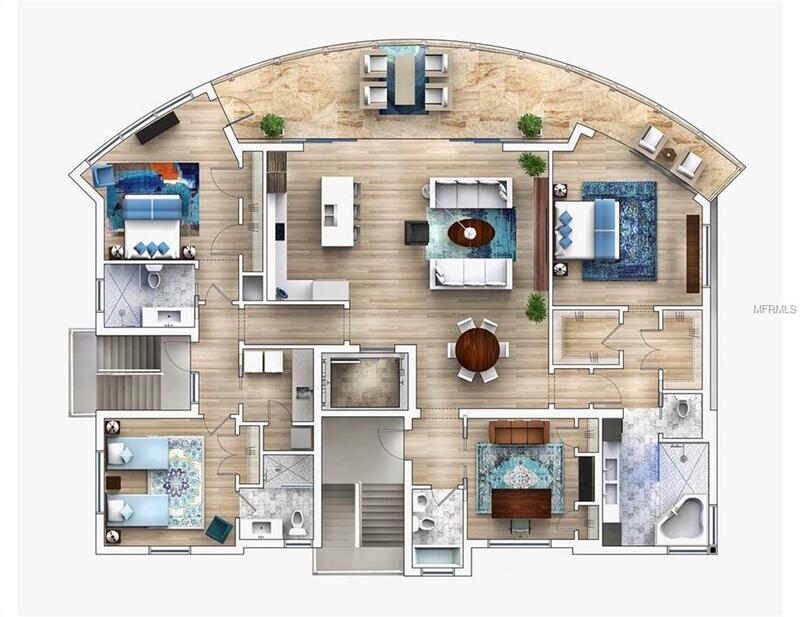 Now taking reservations for the stunning Azure Tide/Wave which spans the entire floor and includes a fireplace, smart home technology and a secure garage. When youre not hunting for seashells, you can enjoy strolling to the shops and restaurants of Siesta Key Village and Sarasota. Listing provided courtesy of Tc Group Llc.